Always scrutinized, bags are super sized, why are you surprised? Exclusive like "Who done let you in?" Next to Rihanna like "Oh Sheesh!" There's only one route to get there, you know? Them seven-eight figures don't make themselves, yadadamean? 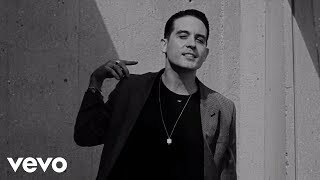 G-Eazy - The Plan @ Balaton Sound 2017.